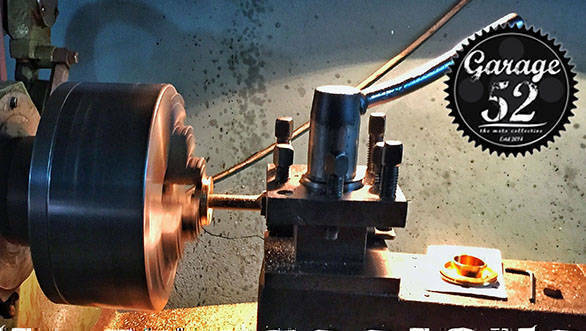 Details: Get a quick rundown on how to use lathe. Our friends over at Garage 52 will not only teach you the basics, they will also let you make something to take back home. Only eight seats are available, so hurry up! 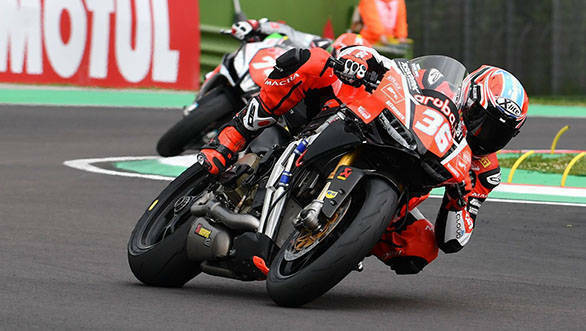 Details: The World Superbike racing championship is happening at the Sepang circtui in Malaysia. None of the Indian channels telecast it, so you'll just have to find a streaming link online. The races are at 1330hrs.